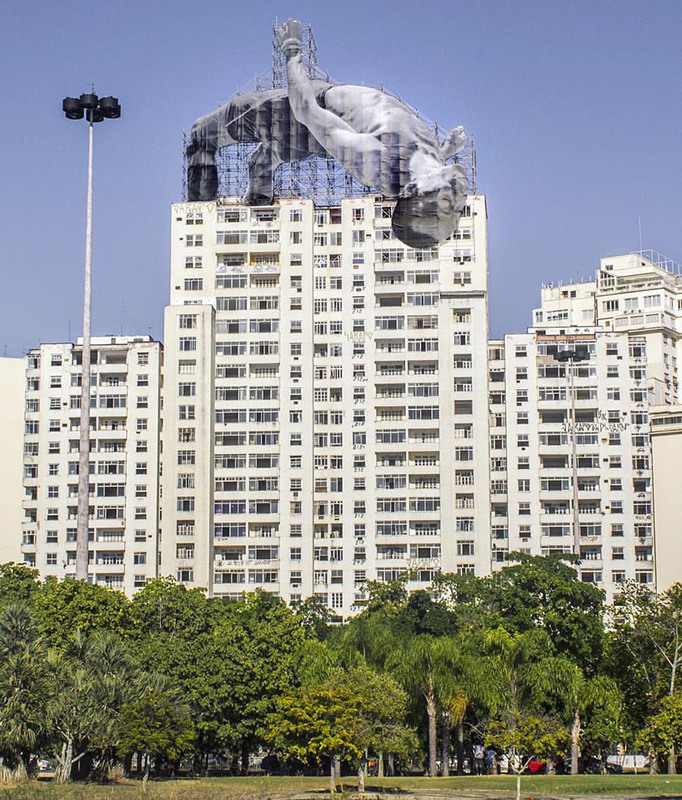 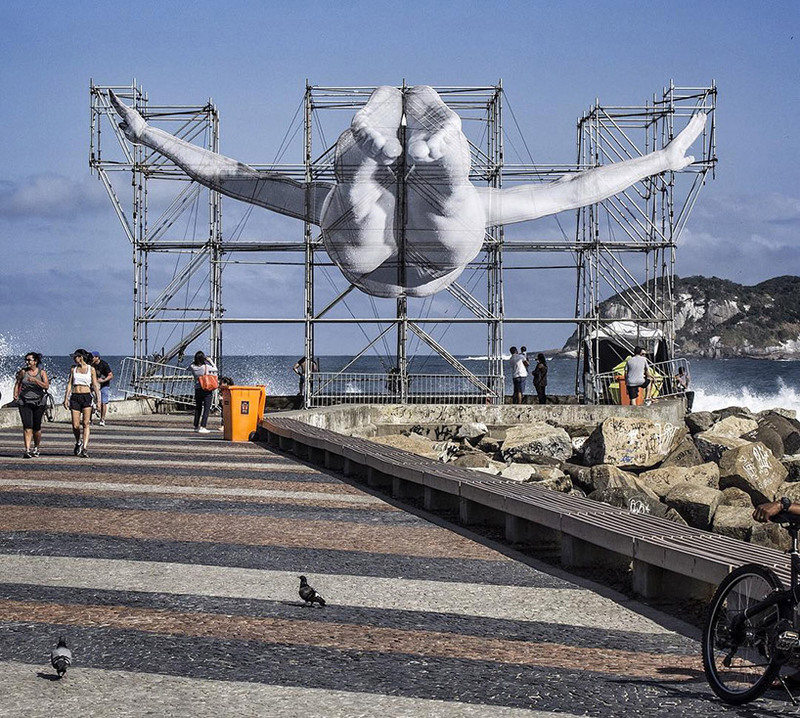 French artist JR has created two new public artworks in Rio de Janeiro in celebration of the Olympic games and as part of his ongoing Inside Out Project. 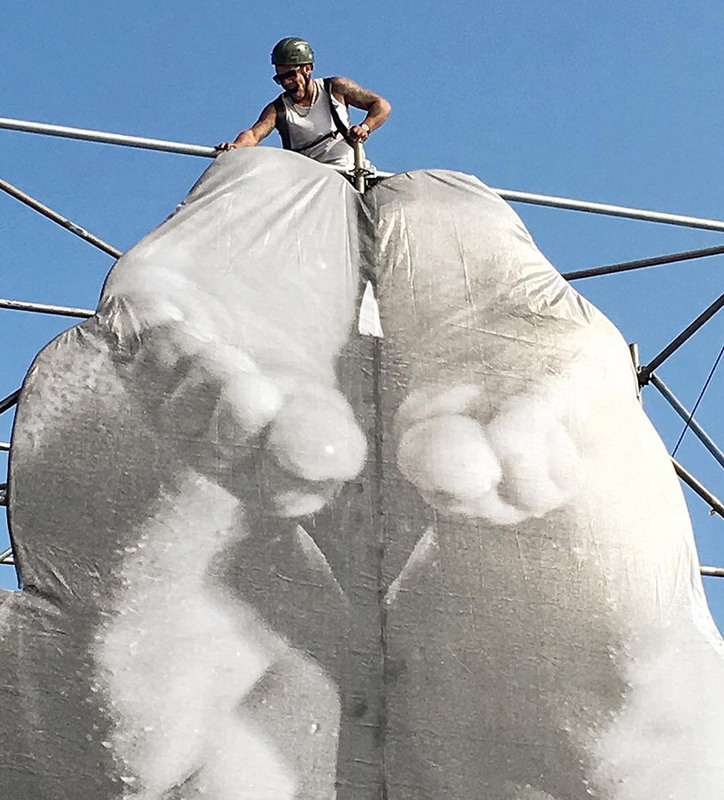 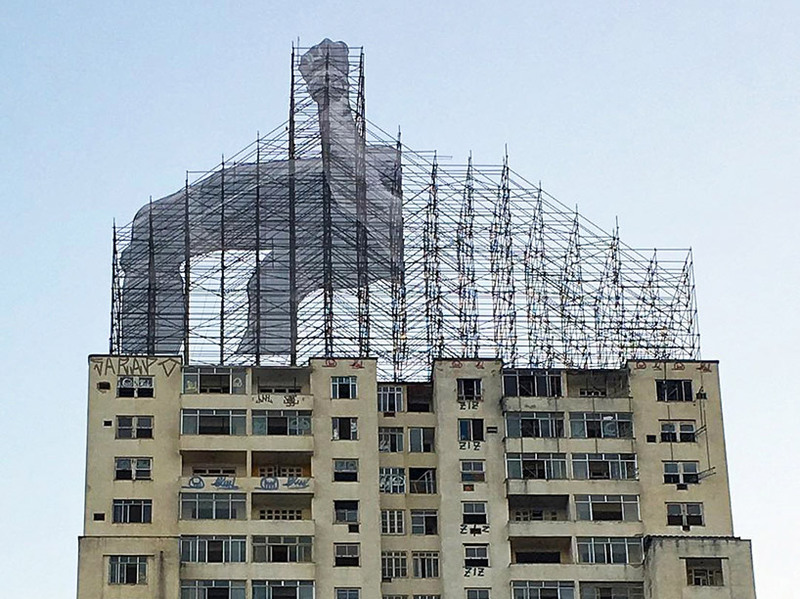 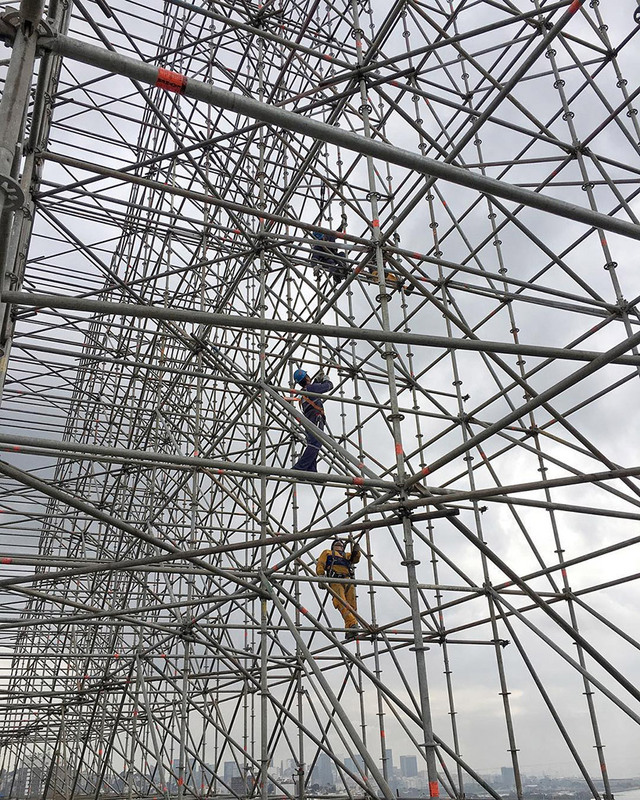 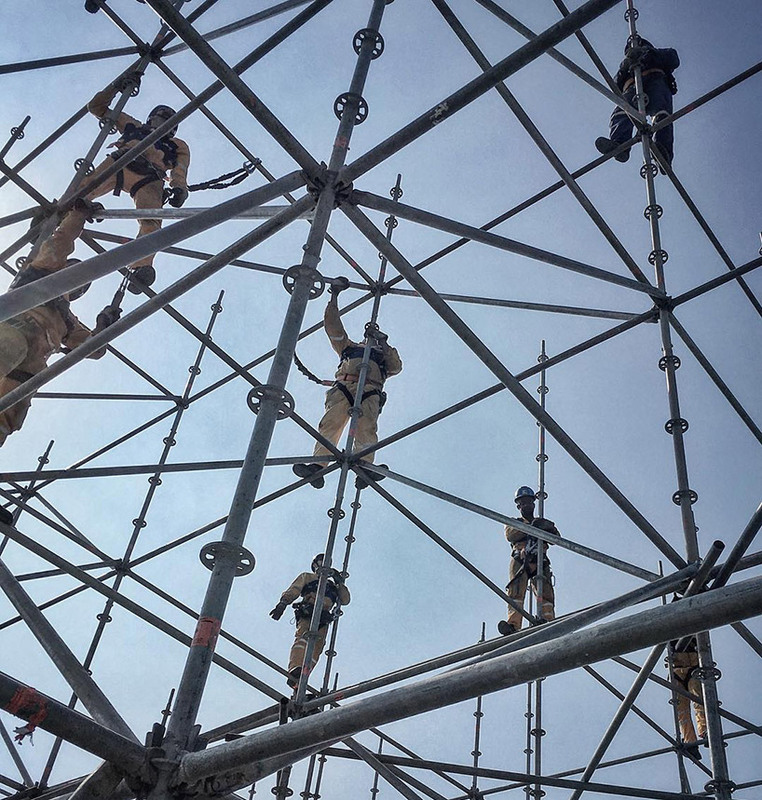 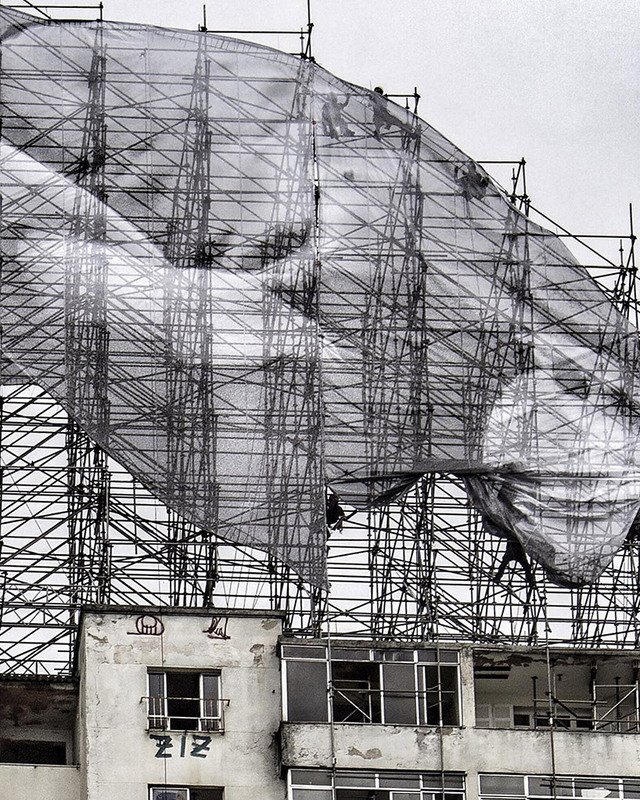 Using construction scaffolding, the installations involve enlarged images of athletes in-action: the first high jumping way over a building and the second diving into the ocean. 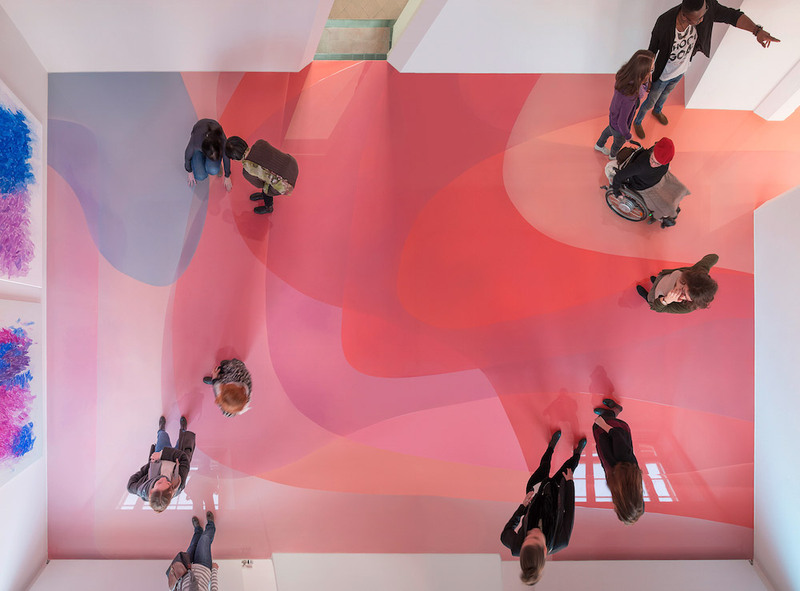 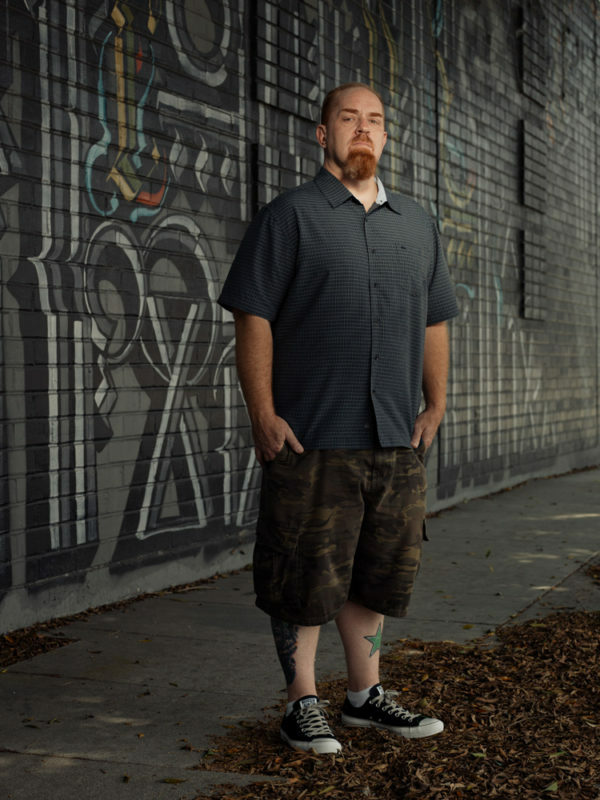 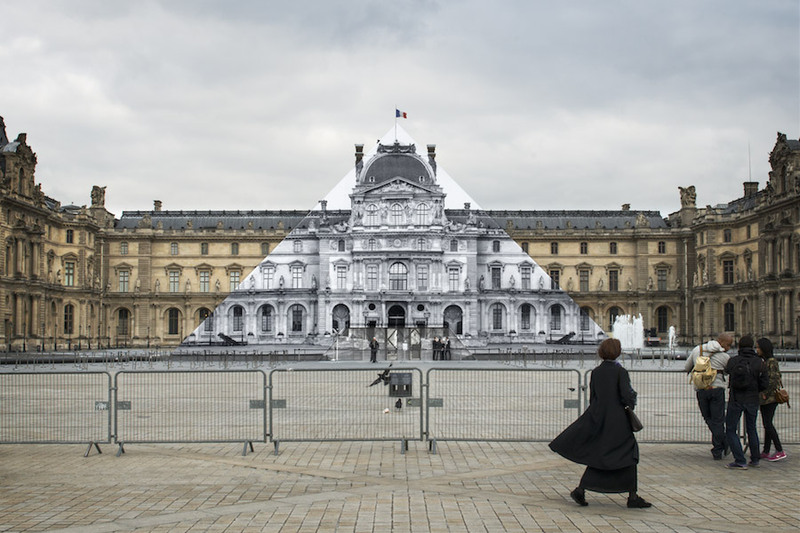 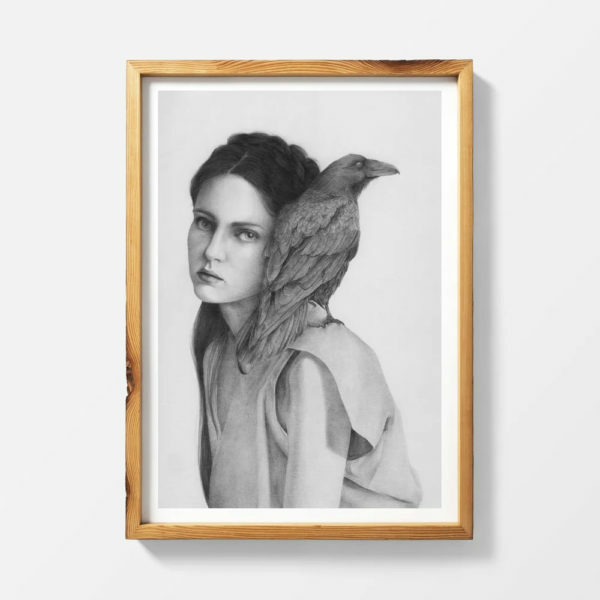 Click here to see previous posts of JR’s other large-scale/site-specific work. 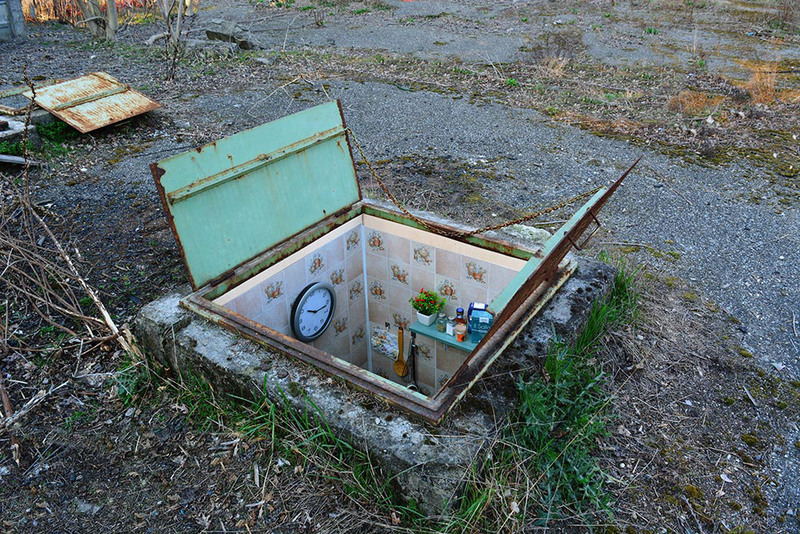 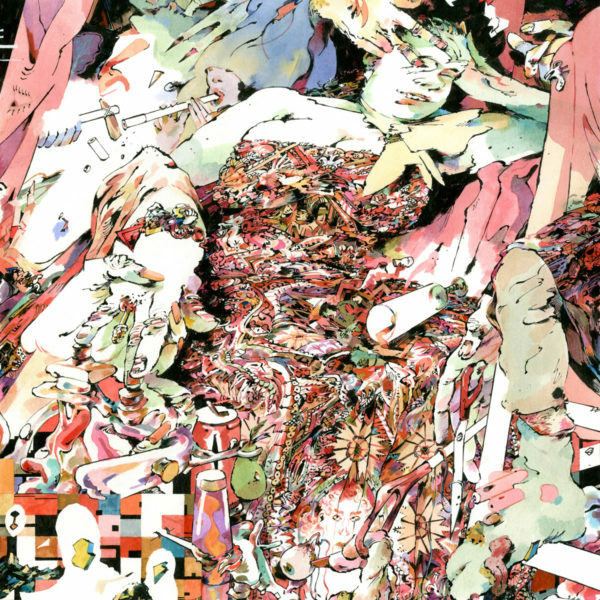 And check out more images of his latest project below!